I recently rented a 24mm Tilt-Shift lens for a week of Interior shoots. I've wanted one of these lenses for ages, but the price tag is slightly restricting. 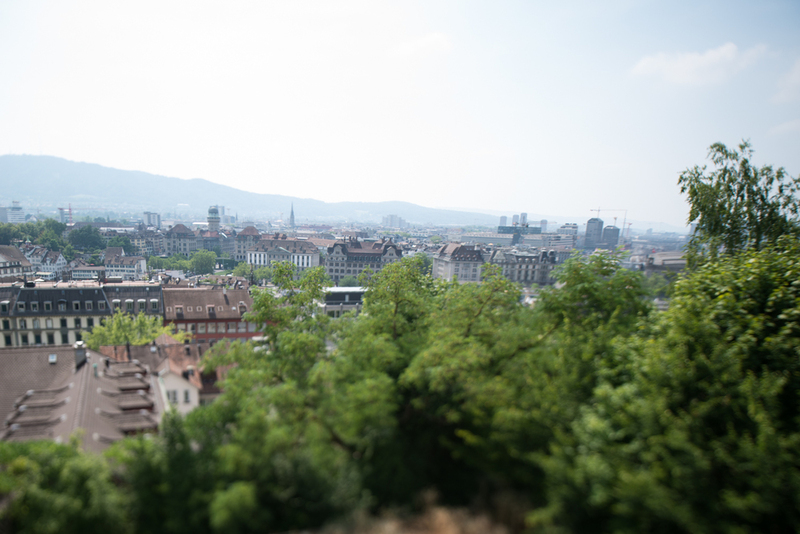 But a week's worth of shooting allowed for a bit of extra time for gear testing in Zürich. I took a quick stroll around the ETH campus and here are some results. The selective focus is great to emphasize certain parts of the frame.. I got a bit carried away thinking everything was awesome, and couldn't decide which setup looked best. I'll be doing some more tests soon, and then possible making an incredibly expensive decision.